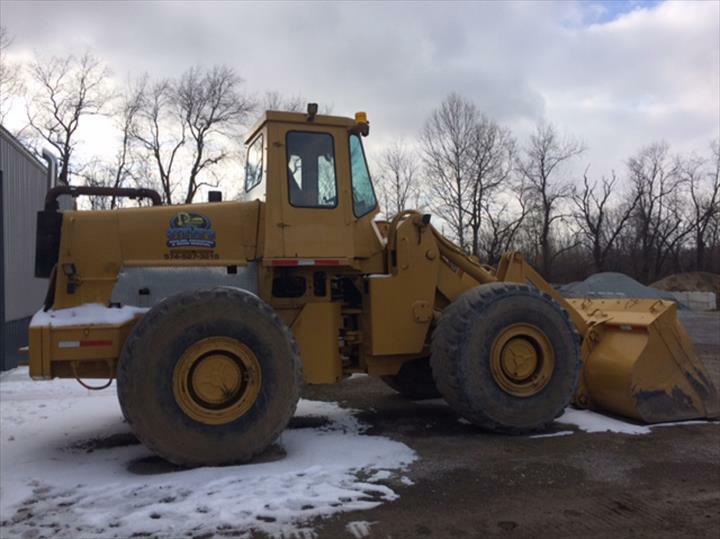 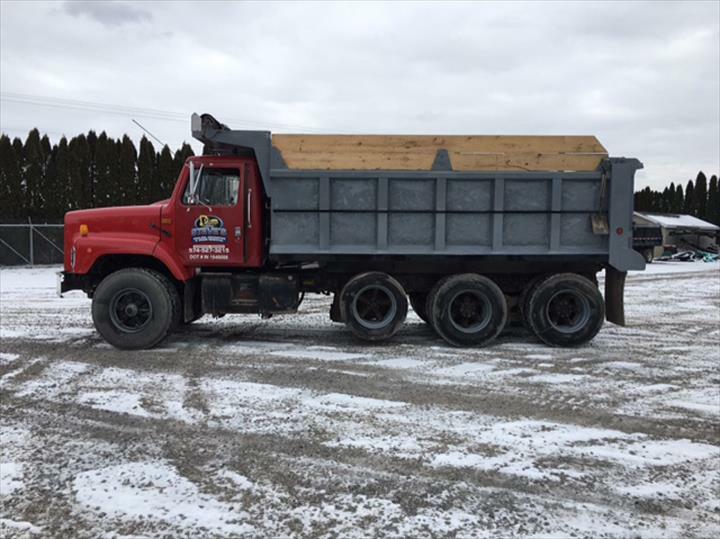 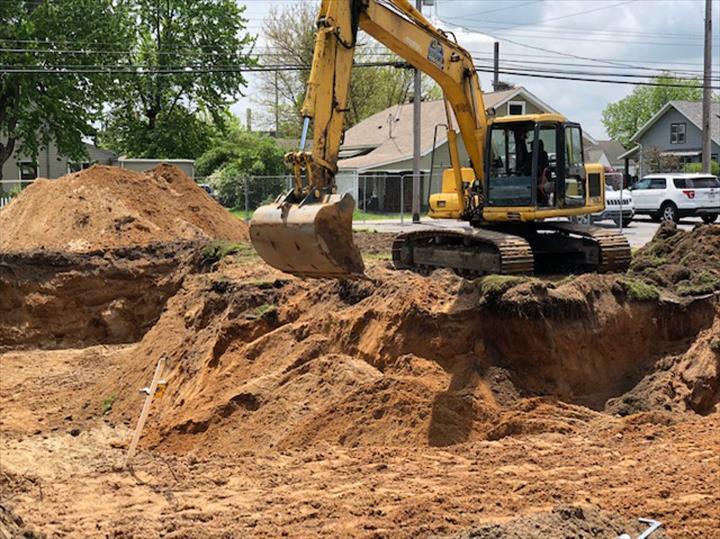 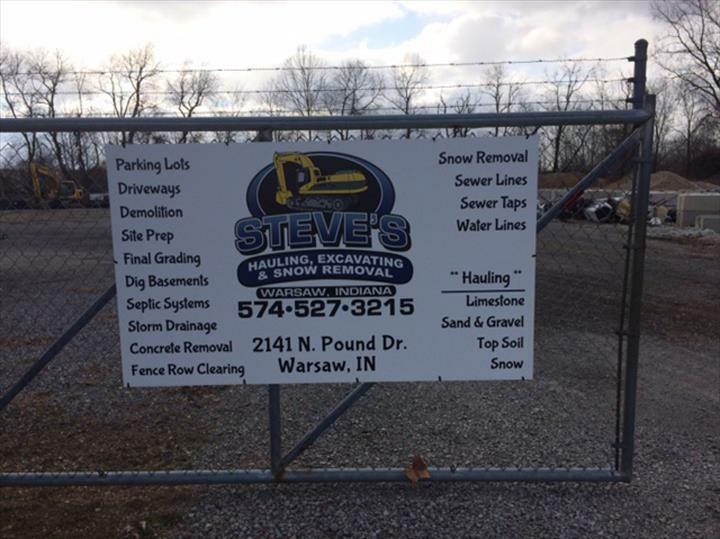 Steves Hauling, Excavating & Snow Removal, in Warsaw, IN, is the area's leading excavating and hauling specialist serving Fulton, Marshall and Kosciusko counties with 10 years of experience. 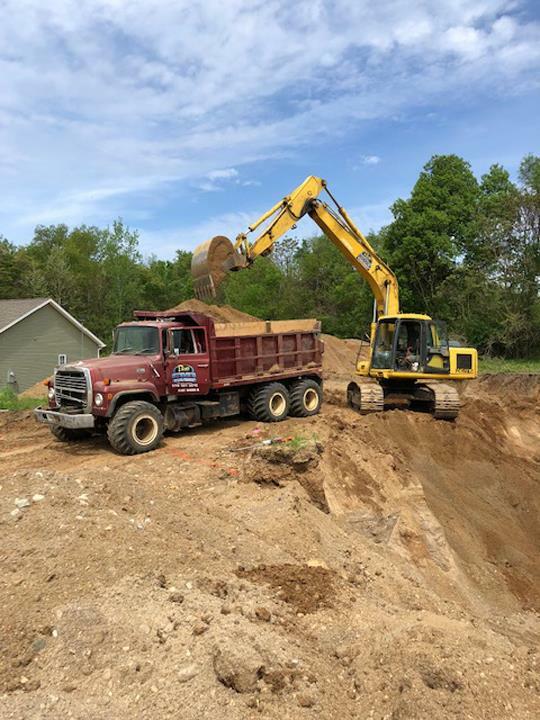 We offer hauling, excavating, septic and sewer service, grading, and site preparation and clearing. 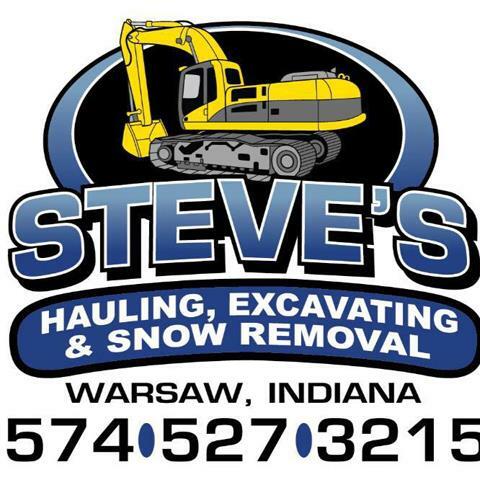 For all your excavating and hauling needs, contact Steves Hauling, Excavating & Snow Removal!